It’s a few days after Halloween and most of us are in a sugar hangover! This is a great time to let you know massage therapy can actually lower your blood sugar. All that Halloween candy consumed causes muscle and joint pain and inflammation! Whether addicted to peanut butter cups or you are a diabetic, elevated blood sugars cause a thickening of connective tissue, which in turn affects mobility and elasticity of the myofascial system. This can show up in our body as stiffness in muscles, tendons and ligaments, as well as decreased range of motion in the joints. Massage therapy can relieve the stickiness between facia and provide relief for diabetics and those with inflammation from a poor diet. Don’t forget to drink lots of water to flush your system whenever you eat sugar. 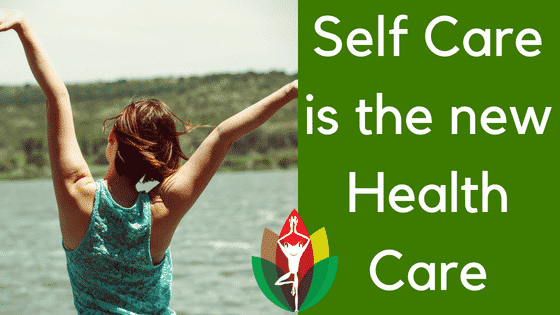 Be sweet to your body and schedule regular massage therapy appointments……self care is the new healthcare!